Hungry and alone. Twelve year old Jack and ten year old Leah are on their own, living on the filthy streets of New York City in 1908. Unable to find work, they face starvation. In desperation, Jack calls out to God. Read how God miraculously unfolds a plan to provide and protect the children. A sequel to The Promise. Jack and Leah have been put aboard an orphan train. They’re thrilled to be traveling to their promise land. But their new found faith will be tested as they cross the country searching for parents and a place to call home. Over 200,000 children displaced in U.S.
Can you even fathom that many children needing homes? 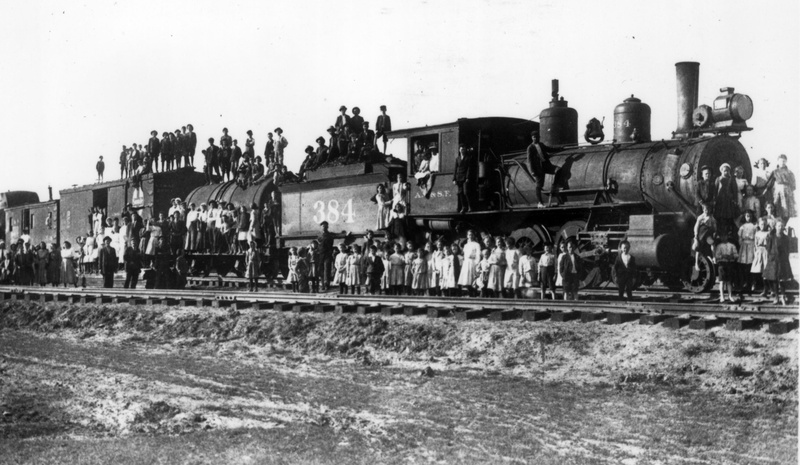 I first heard about the orphan train riders when I was taking a creative writing course. 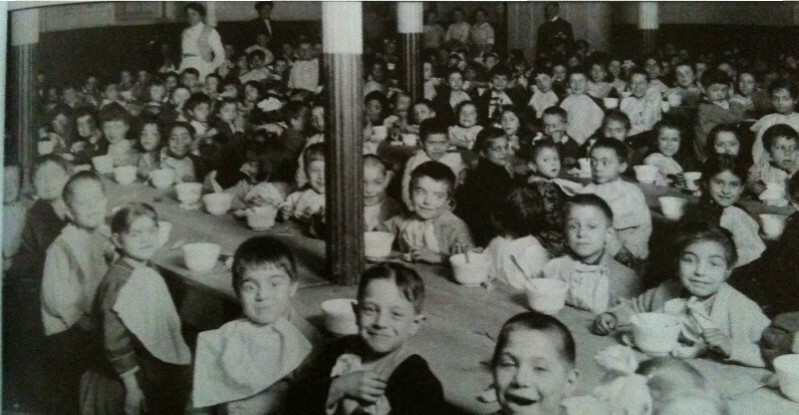 I started researching and found over 30,000 children lived on the streets of New York in 1850. This was due to the explosion of population in the 1800s . In 1790 the census of New York was 33,131, in 1890 close to one and a half million people crowded into the city. Other cities were also overcrowded. In 1848, a young minister, Charles Loring Brace, came to study theology and was horrified by the number of children abandoned and starving on the streets. He started classes to teach them trades, opened a home for the newspaper boys and tried to provide meals. This picture from the Children’s Aid Society (which he founded) gives a glimpse of the magnitude of the job. Rev. Brace had spent time in Europe and witnessed the placing out of children to farms. In 1854, his first train with orphans headed out of the city. Notices were sent to cities and towns, telling of the children coming on the train. 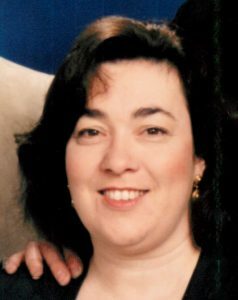 Committees were set up to screen applicants. Children were to be treated like members of the family and had the right to refuse an offer. Over the 70 years, Children’s Aid Society, Catholic Charity and others sent over 200,000 children on trains to receive a chance for a better life. This is one of the trains with the children standing in front and on top. Picture is from Children’s Aid Society. I was so moved by these children, I used their background for my first two books. The Promise and Oklahoma Bound. These books are Christian historical fiction for ages 9 to 12. You can purchase them at Amazon.com or if you would like an autographed copy send a check or money order in the amount of $14.95 ($11.95 + $3.00 shipping) to Carolyn Johnson, PO Box 311, Arapaho, OK 73620. If you want it personalized please include name.